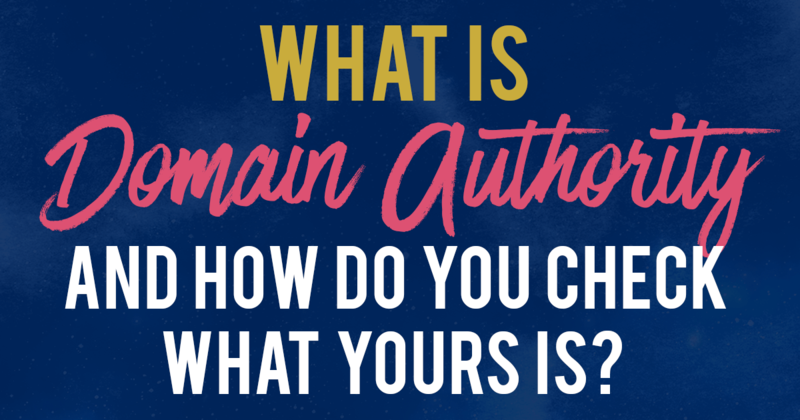 What is Domain Authority And How Do You Check What Yours Is? If you hang around in any blogging or business groups, you may have heard of people talking about their website’s domain authority or DA. You may have also heard that Moz changed it’s domain authority algorithm very recently. What exactly do they mean by that? What is domain authority? How do you improve yours? Well, read on because this is a complete website domain authority guide for beginners! Domain authority is a metric generated by Moz (an external company unrelated to any search engine) that predicts how well a website will rank in search engines like Google. Each website is given a score from 1 to 100, with 0 being a brand new site and 100 indicating that a site is highly able to rank on search engines. Your website’s domain authority (DA) tells you the overall authority of your entire domain. A website’s page authority (PA) is the authority of an individual page on your website. As a webmaster, the domain authority metric gives you a better idea of how well your website is performing on search engines. Your website’s DA will indicate to you if your SEO efforts are working. Also, it gives you an ego boost when you see your domain authority score increase after an update. 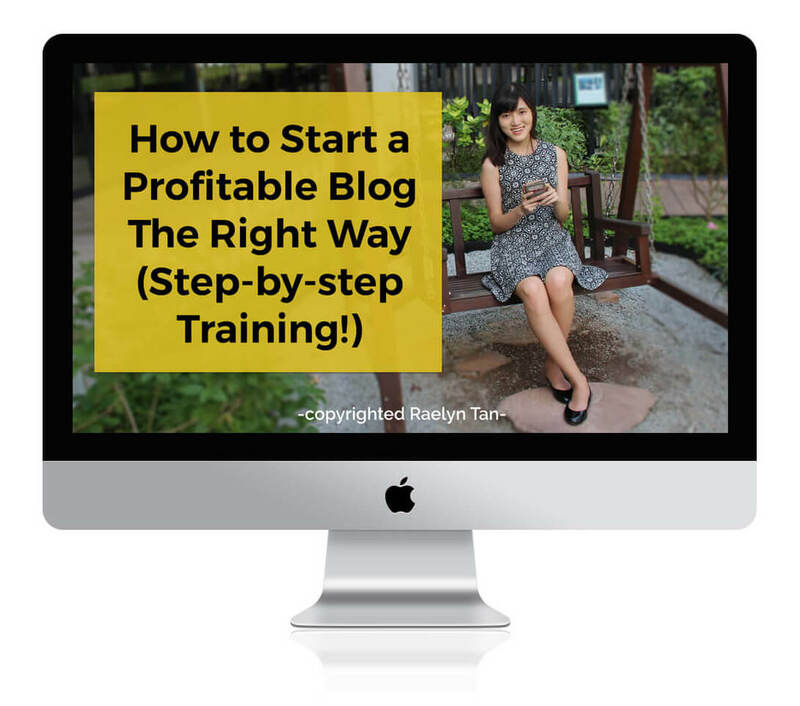 It also gives you bragging rights (if you’re into that) because many bloggers use DA scores to gauge a website’s authority online. Deciding if a competitor is a “larger” or “smaller” organic competitor – it can be hard to determine a website’s clout just by looking at the website. DA is a good website metric to check. However, do note that the domain authority (DA) metric is not perfect. It does not indicate your website’s actual standing in Google’s eyes but only an estimate of it. Google does not take your DA score into account when ranking your articles. How do you check your website’s domain authority? 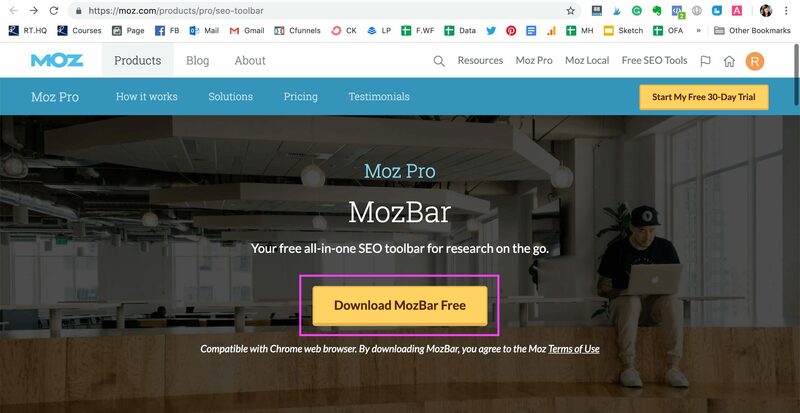 You can check a website’s DA by using MozBar (a free Chrome-extension), Link Explorer (a backlink analysis tool), the SERP Analysis section of Keyword Explorer, and almost every other SEO tool on the internet. Which domain authority checker tool should you use? I highly recommend using the Mozbar to check your website’s domain authority if you are using Google Chrome. It is free and easy to use. I personally use the Mozbar for all my domain authority needs. If you don’t want to use Google Chrome as your browser, you can check your website’s domain authority by using the Link Explorer – all you have to do is type in your URL and it will crank out what your website’s DA is. How do you install the Mozbar? You will then be asked to download the Mozbar from the Chrome Webstore. Once you have downloaded the MozBar, you would be able to see each website’s DA. You may have to log in with a Moz account (free!) before you can see your website’s domain authority. As you can see from this screenshot, my domain authority is currently 39. It depends on your competitor’s score. As domain authority is a comparative metric, there isn’t a definite “good” or “bad” score. If I really had to give a ballpark number, I would say that the average website’s domain authority is probably at about 20 to 30. Do note that it is much easier to go from 0 to 10 as compared to trying to get from 40 to 50, and so on. How is your domain authority score computed? Moz claims to use an aggregate of metrics and link data that have an impact on the authority score. It would be difficult to determine exactly how Moz calculates the DA because they use a complex algorithm. … and many more, Moz doesn’t really specify the exact list so we can only guess. However, it is a well-known fact that the number of high-quality incoming links you have is the single most important determining factor that Moz takes into account when calculating your DA score. When is the next Moz domain authority update? Moz will typically update domain authority scores once a month. You can check this page to see when their next update will be. How do you improve your domain authority score? 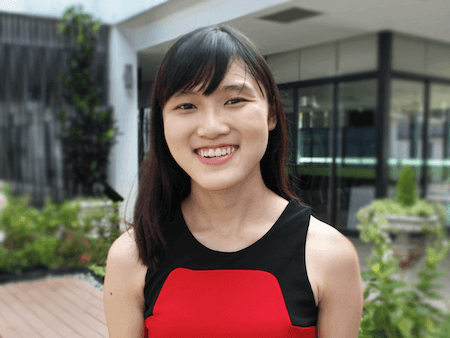 There are many different ways to increase your domain authority score, much like how there are many different things you have to do if you want to DIY your own SEO. We will talk about how you can increase your domain authority score in my next post, so stay tuned! We have learned what the domain authority metric is, how you can check your website’s DA, the best domain authority checker tool to use, and also learned a little more about how DA scores are computed and used.